Play Sports is the bundle of sports channels of the Flemish cable distributor Telenet. Play Sports broadcasts the matches of the Belgian Pro League and English Premier League. And you can also enjoy fast-paced F1 racing, NBA basketball, cyclocross, volleyball and hockey. 24/7 sports! Telenet Play Sports wants to boost engagement in its app and website. Fan Arena developed a unique fantasy game for the 2016-2017 football season. The game was renewed for the 2017-2018 season and we’ve added a new sport: the widely popular (in Flanders) cyclocross. In 2018-2019 the Fantasy Pro League is launched. Our core focus is to give the fans new ways of interacting with their favourite sports. Not on a single occasion, but continuously during the year. The partnership with Telenet Play Sports and Fan Arena started with the Belgian Pro League. Play Sports is the rights holder so you can watch all matches live on their channels. As true sports fans ourselves, we were fed up with what other fantasy games had to offer. In those games you don’t have an incentive to keep on playing, people with a bad start drop out quickly and everyone has the same team after a while. We’ve created a new fantasy experience based on the live draft principle and we combined it with a promotion and relegation system. Everyone has a unique team, people can redeem themselves and have something to play for. It’s a great example of how to use the Hook model to create a habit forming product. The next year, season 2017-2018, the fantasy game for the Belgian football competition was continued. In the meantime Telenet became the main sponsor of the Superprestige Cyclocross and the World Cup Cyclocross. The logical step was to create the fastest fantasy cyclocross game ever! We went for a budget based game, but in which the player transfer values fluctuate based on performance and popularity. Thanks to this addition we can serve both beginners and experts who really want to dig deep. 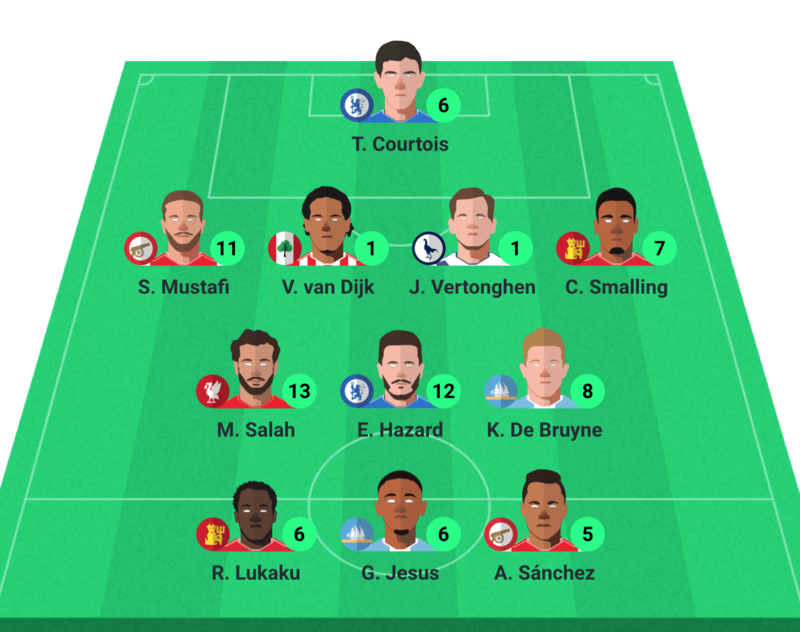 The 2018-2019 Belgian football season was the birth of Fantasy Pro League. This budget based fantasy football game is comparable to the widely successful Fantasy Premier League in England. The concept is very easy: spend 100 million on 15 Pro League players. Each manager has 4 boosters (Triple Captain, Bench Boost, Wildcard and One Day Fly) to increase his points during the season. The best manager wins a lifelong free Play Sports! Play Sports dedicated their social media accounts to promote the game leading up the official start. Professional footballers like Jelle Van Damme and Brecht Dejaegere made a video calling up fans to select them for their squad. Celebrities and (former-) footballers Steven Defour, Rik Verheye, Gilles De Coster, Geert De Vlieger and Karl Vannieuwkerke put together their own fantasy team. First ever draft based fantasy football game in Belgium! Unique concept with promotion and relegation. Fantasy Cyclocross game to put the spotlight on Play Sport's sponsorship of the Superprestige Cyclocross and the World Cup Cyclocross. Introduction of the budget based Fantasy Pro League, following the success of the Fantasy Premier League in the UK. Fantasy stats in the news ticker during half-time show. I'm an avid believer in Fan Arena because it's different from other fantasy games. It keeps all our app and website users engaged and for a longer period of time. For the 2017-2018 season Fan Arena created a short video to explain what fantasy football is all about. In a unique visual style, combining real life footage and digital effects, all of the new users got to know the concept of the draft. Play Sports showed a shortened “bumper” version before, during and after the live tv broadcasts.